We all love to take them, so now we’re catering for all your selfie needs with our Selfie Mirror! Your guests are always documenting the events they attend with photos on their devices, so now we are bringing to you a glamorous beauty mirrorthat can do all the hard work for you. Everybody can have a turn snapping their own selfie or two, it’s as easy as picking up the mirror and grabbing your friends. The mirror takes a high quality photo with thanks to two included beauty lights, and its portable nature make the opportunities endless. With the options of social sharing, or an added printer on the night, the photos taken can easily be shared among friends and become a unique memento of the event. For added customisation, choose to incorporate a branded overlay to the final product. That way, when your guests share their photos online, the world will see your event memories in all their glamorous glory! 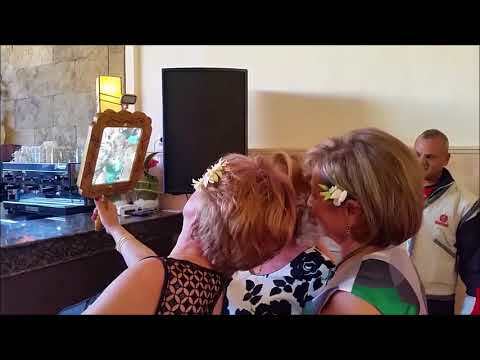 Perfect as an add-on to any of our other services, the Selfie Mirror will help take your event to the next level. Contact us today to find out more!